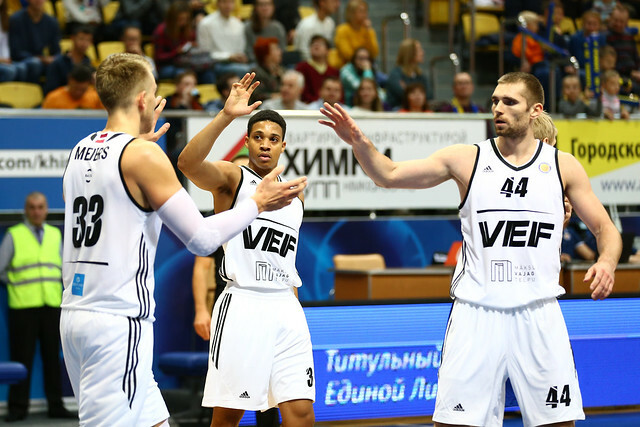 VEF Riga surprised Khimki Moscow Region on the road, 76-73 (23-22, 22-23, 13-15, 18-13). 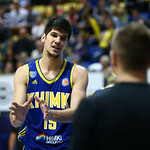 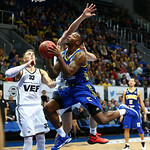 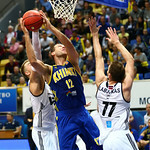 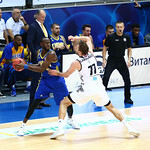 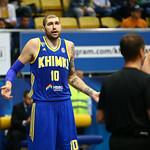 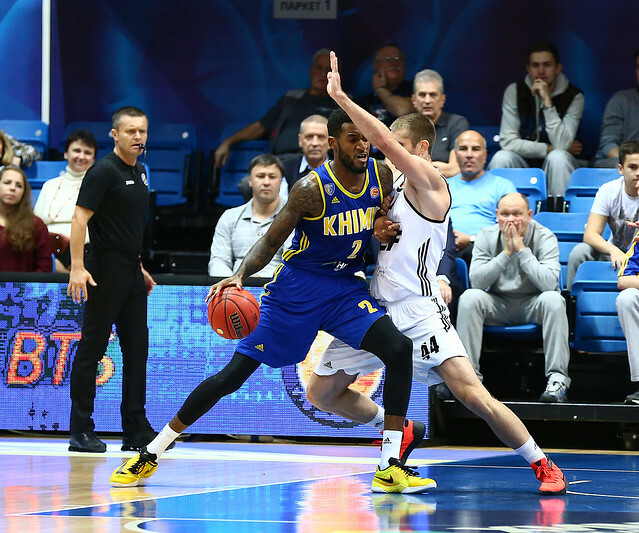 Trailing by 74-71 after a Janis Blums ‘3’, Khimki had multiple chances to force overtime or take the lead, but couldn’t take advantage. 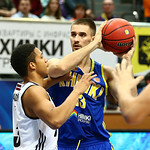 Zaitcev and Monia both missed on the ensuing possession, while E.J. 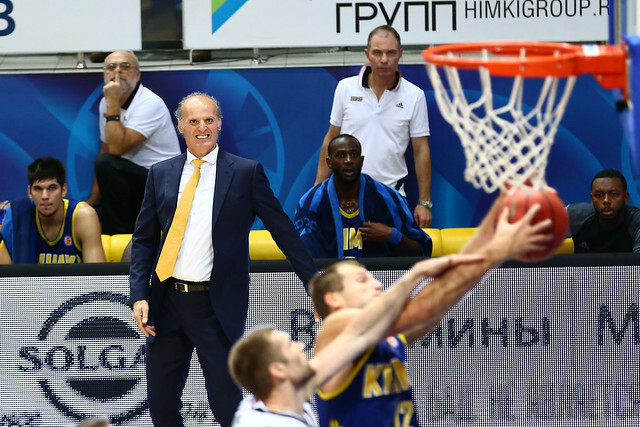 Rowland’s turnover in traffic with 17 seconds remaining proved very costly. 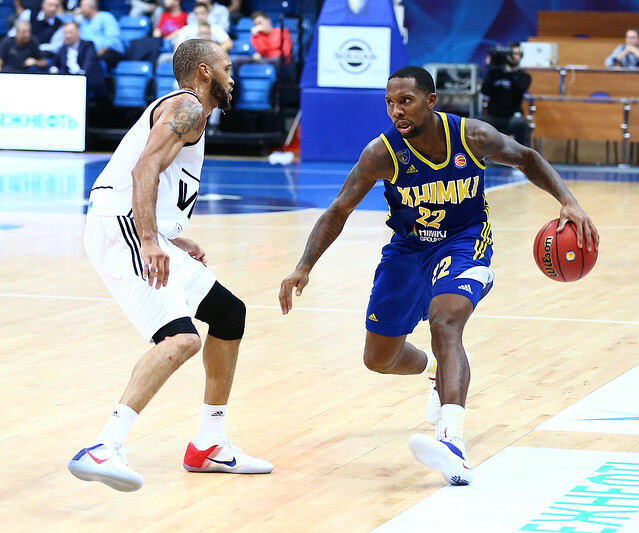 The home team got one final chance after Blums went 1-2 at the line, but Rowland’s 3-point attempt was off the mark. 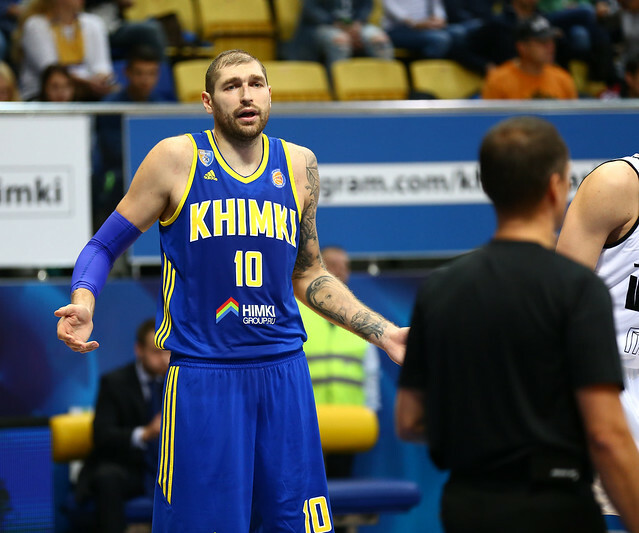 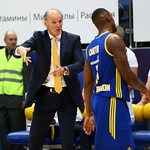 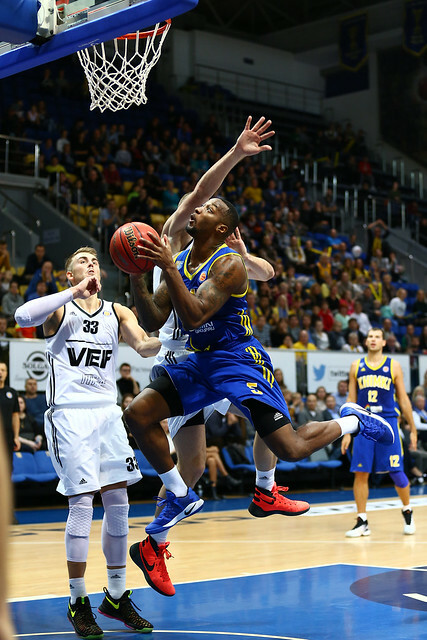 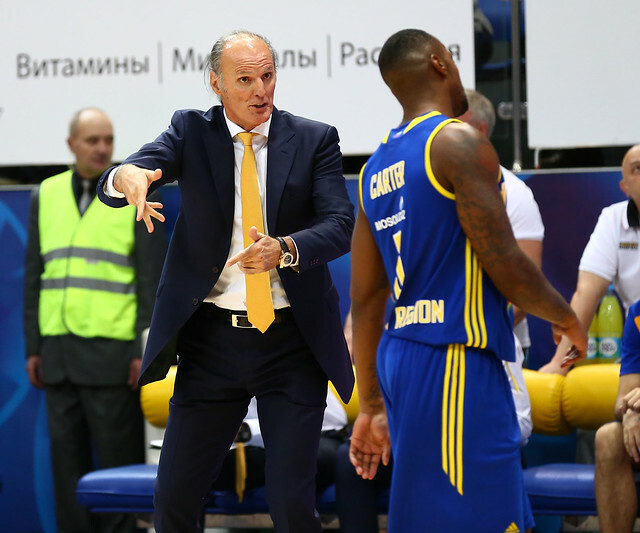 47-25 – Khimki enjoyed a 22-point edge in bench production, but a combined 8-24 shooting night from the starters proved too much to overcome. 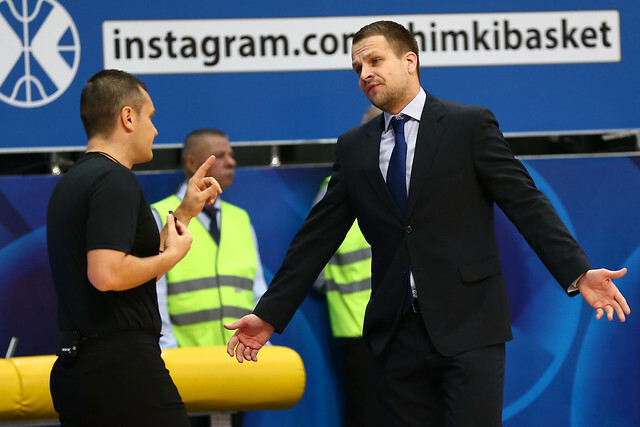 – We played very poorly. 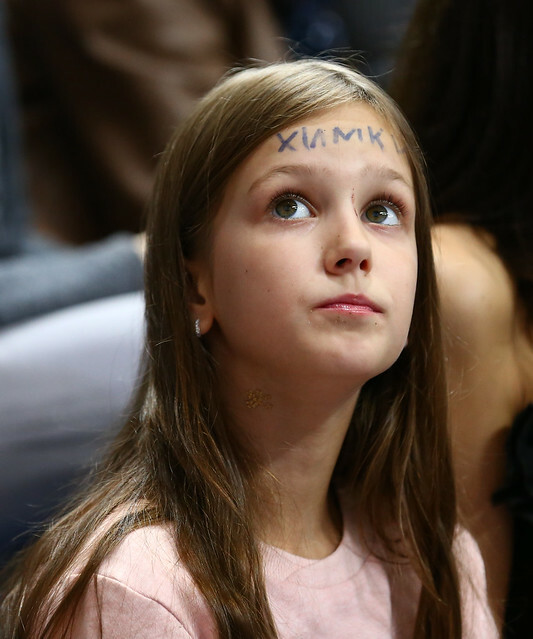 At the start, it seemed like we were scared and couldn’t make the right decisions in simple situations. 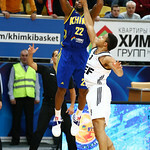 I think one of the reasons was that this was the first game of the season, in which we didn’t manage to play well. 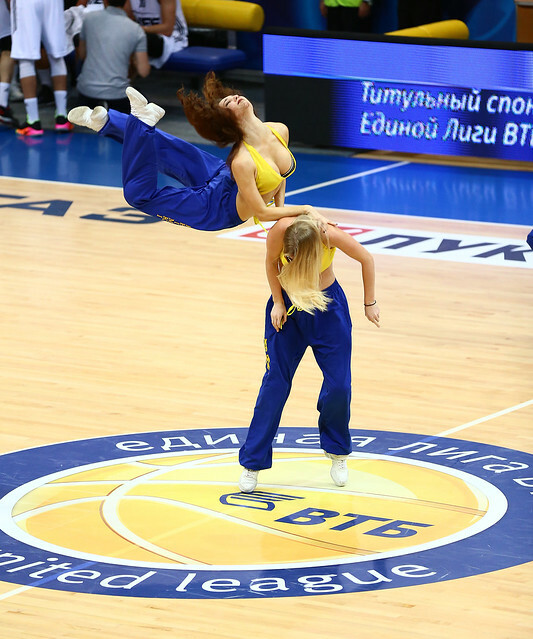 The team didn’t have enough energy. 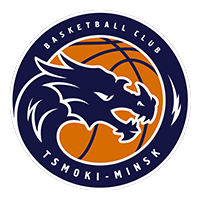 But this is just the start. 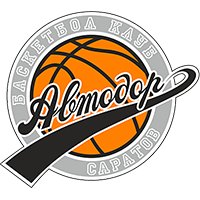 Obviously, we have to get better. 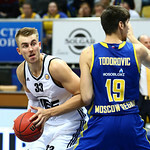 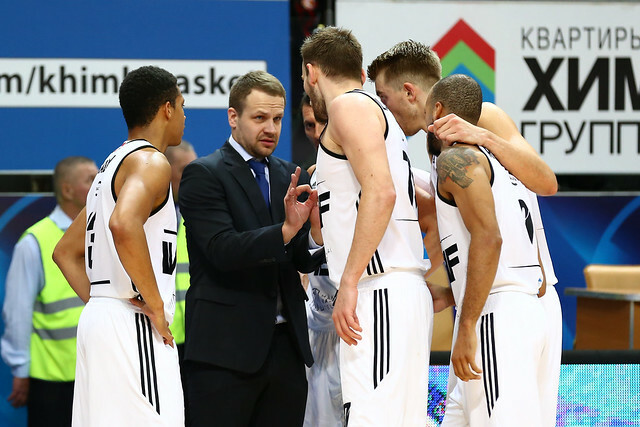 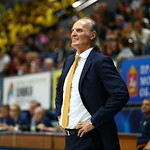 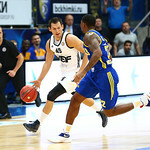 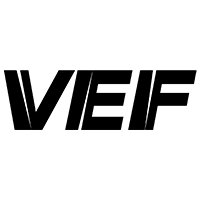 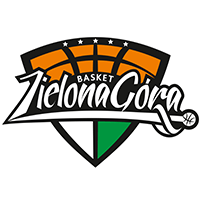 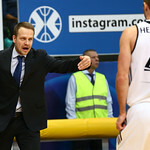 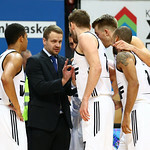 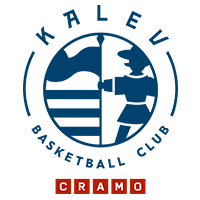 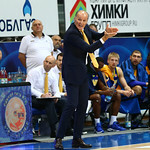 – The game was difficult for both teams. 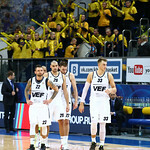 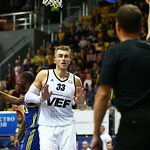 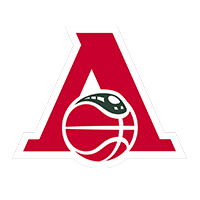 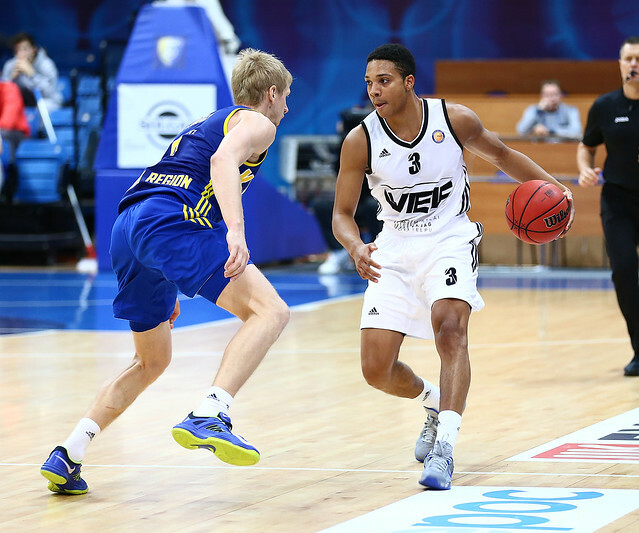 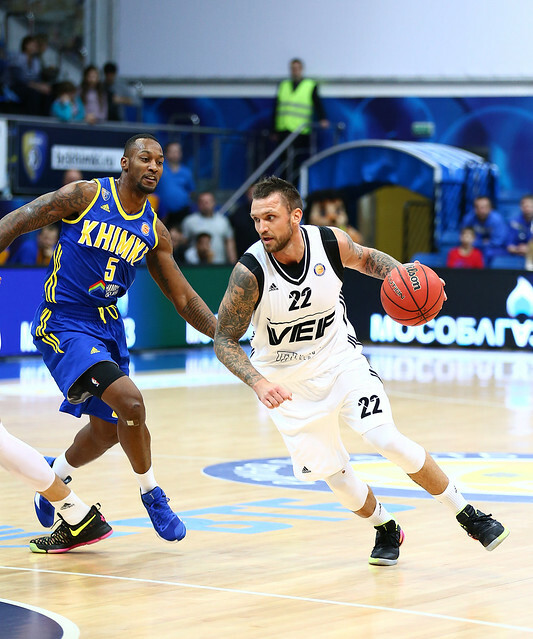 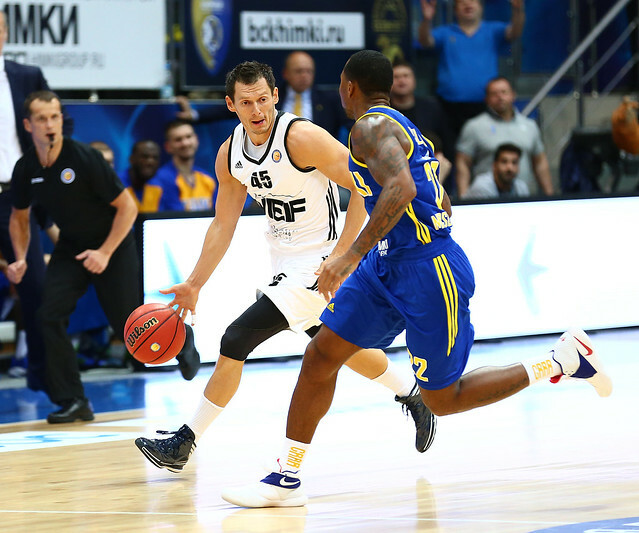 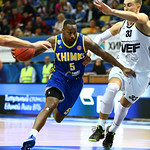 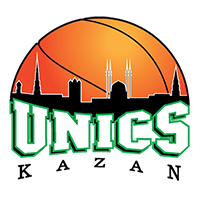 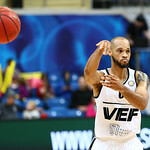 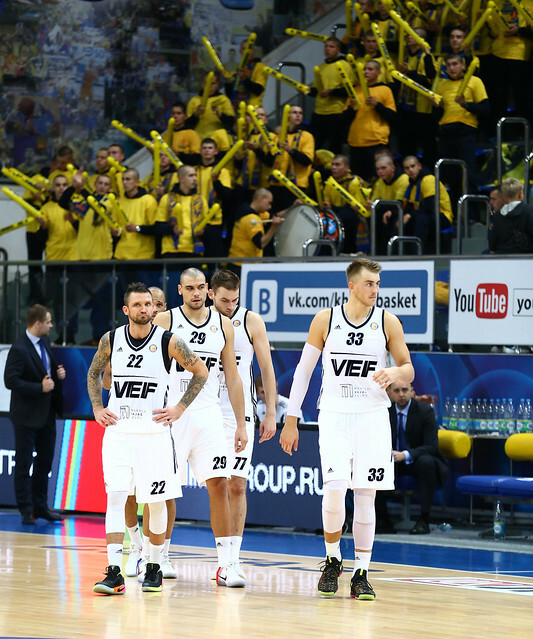 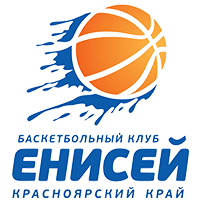 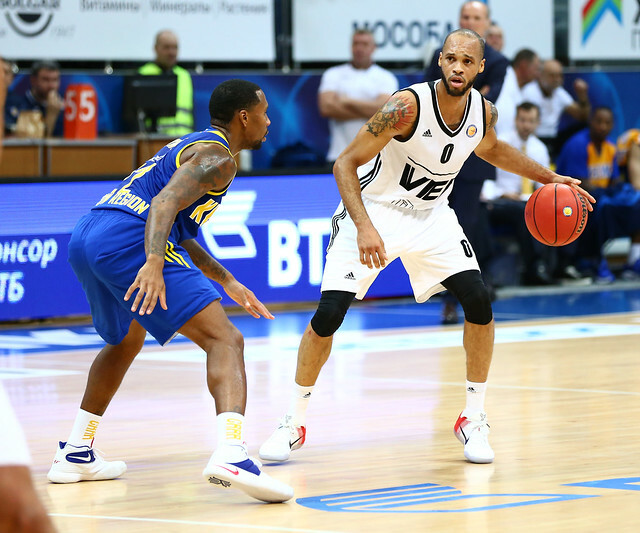 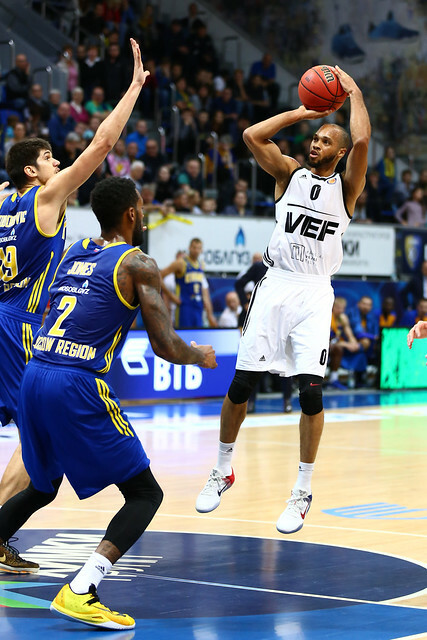 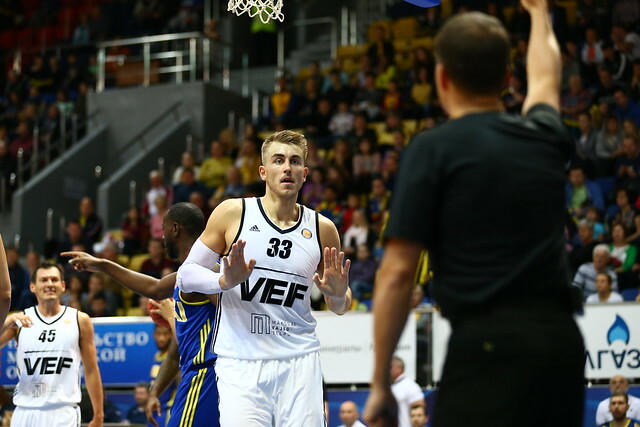 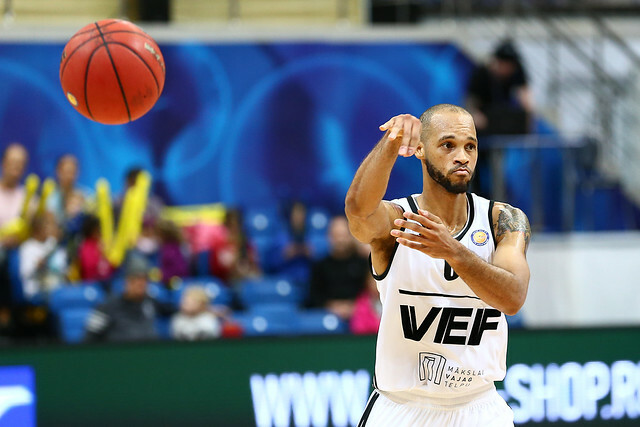 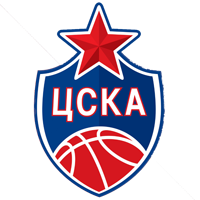 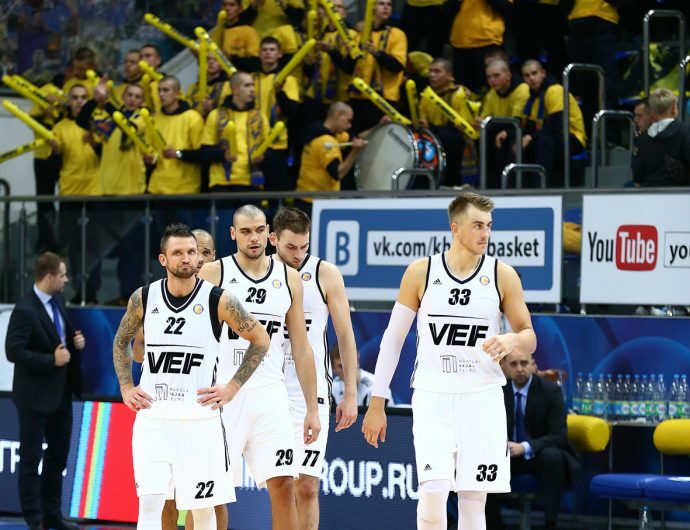 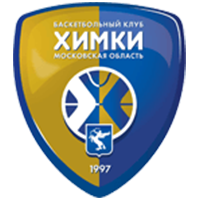 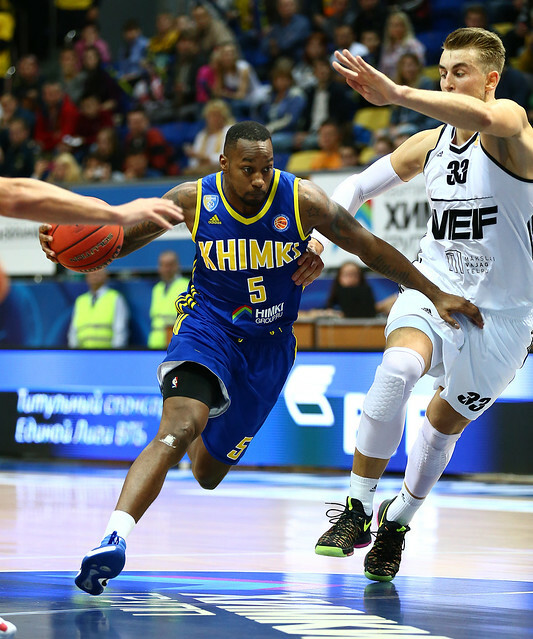 Both Khimki and VEF made a lot of changes in the offseason. Our opponent needs time to get better. 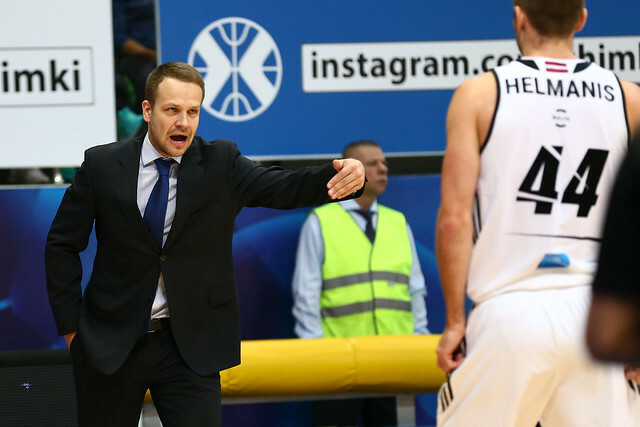 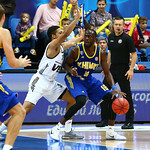 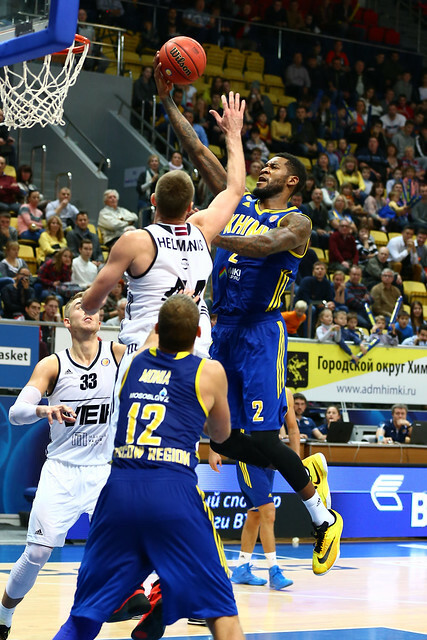 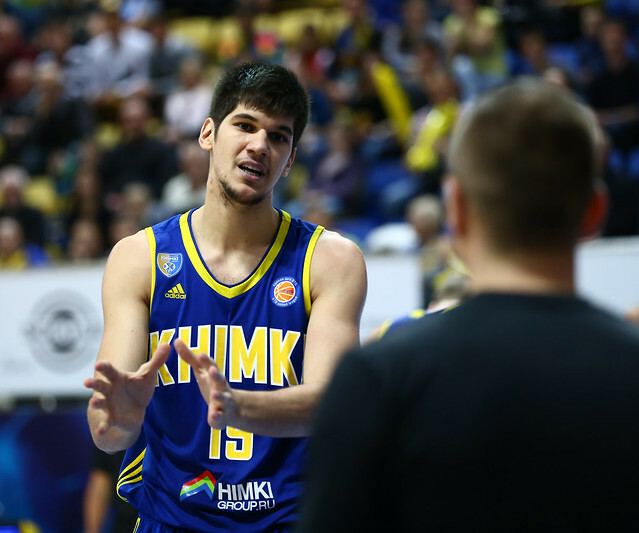 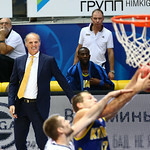 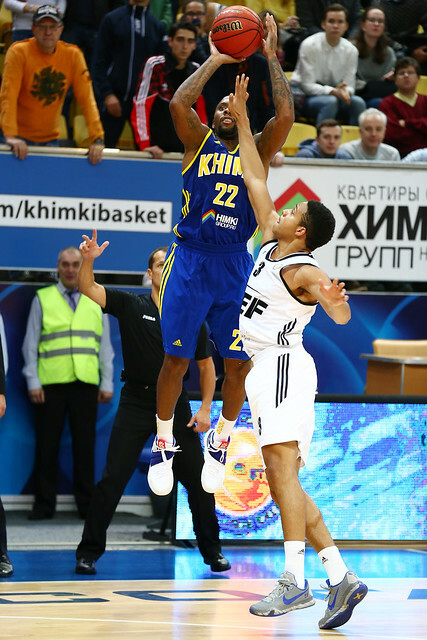 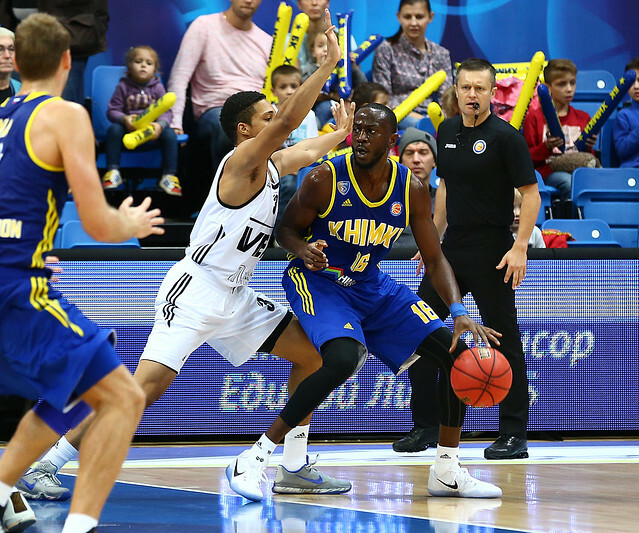 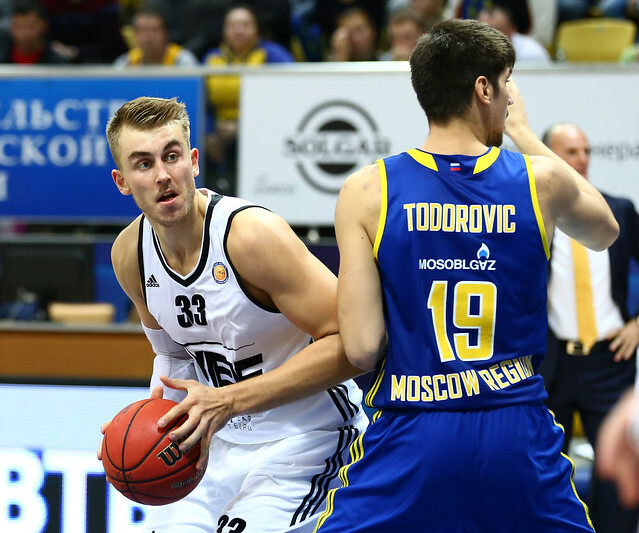 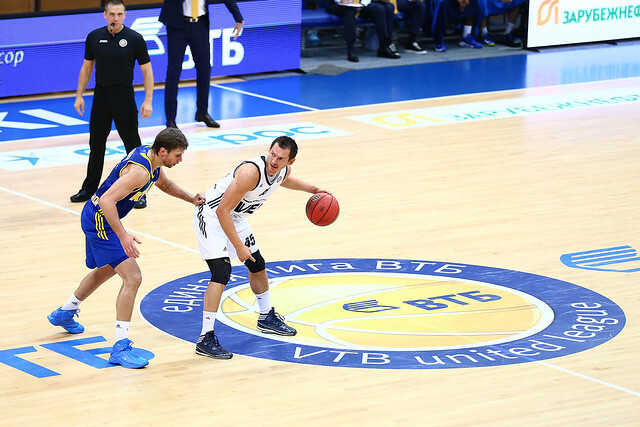 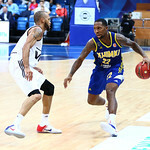 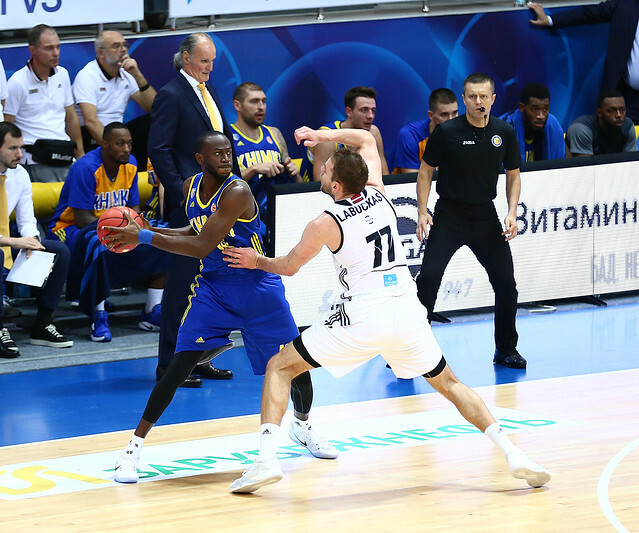 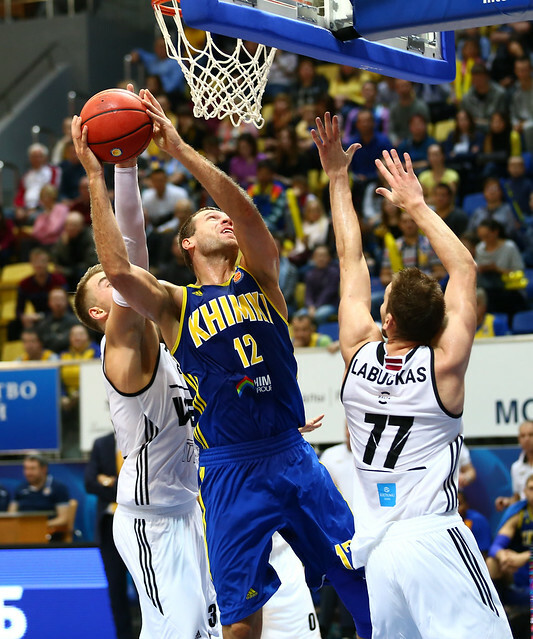 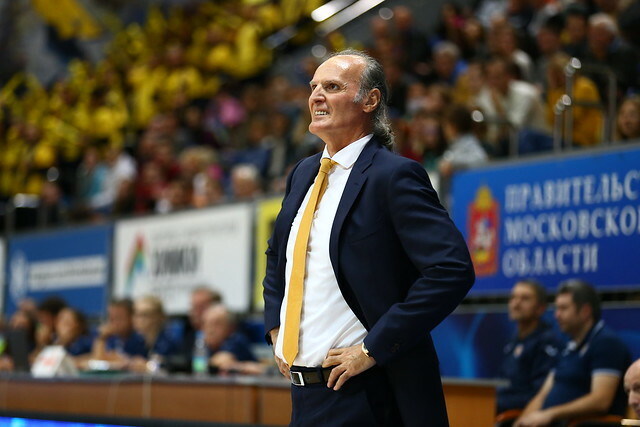 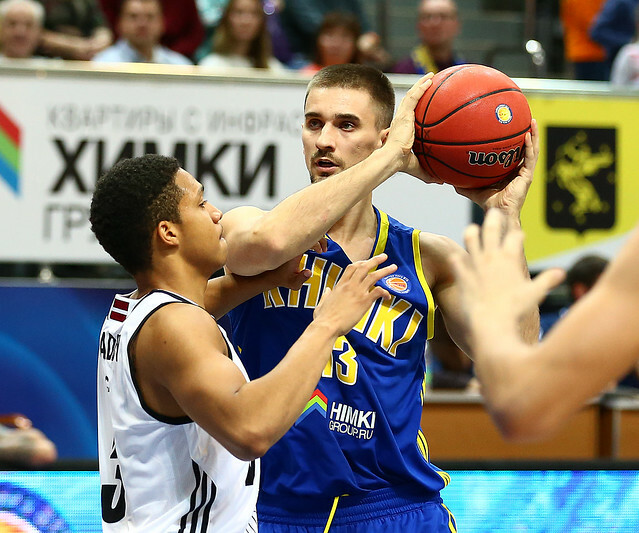 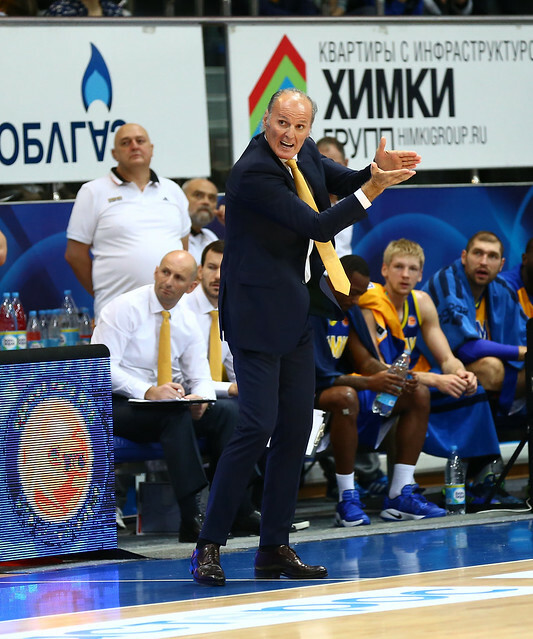 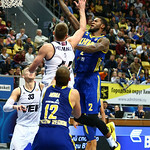 We found a lot of openings in Khimki’s defense, which allowed us to keep it close and win.